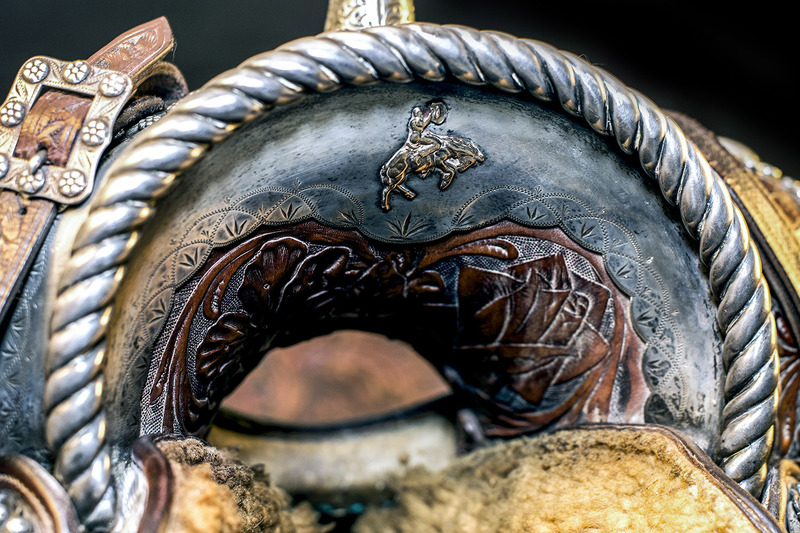 Experience the vaquero culture with a fascinating display of saddles by legendary makers such as Sherman Loomis, Edward H. Bohlin and the Visalia Stock Saddle Company. Notables such as Will Rogers, Dwight Murphy, Leo Carrillo, Ronald Reagan and many others rode the beautiful, intricately designed pieces. 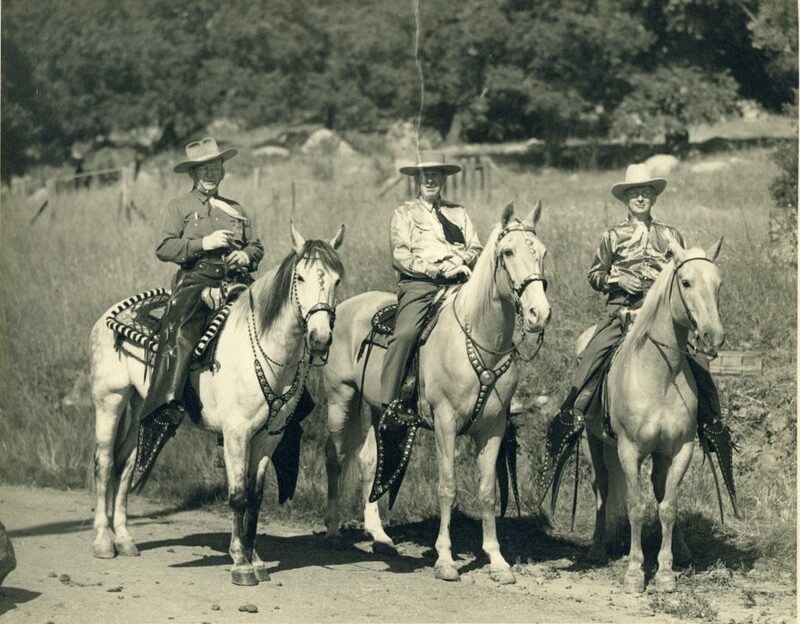 View western art by local artists such as Nicholas Firfires and Edward Borein, along with authentic attire and compelling stories of the cowboy way of life in Santa Barbara County. This exhibition presented the history of our region’s equestrian culture; its origins, craft, practitioners, and most importantly, its beauty. Special thanks to Tom Peterson, Bill Reynolds, Susan Jensen, Griff Durham, Byron Price and the Carriage & Western Art Museum of Santa Barbara.